Cinnabar is warm, mysterious, endlessly appealing spicy scent. Jasmine, Orange Flower, Clove and Patchouli blend intriguingly into an intense, sensual experience. 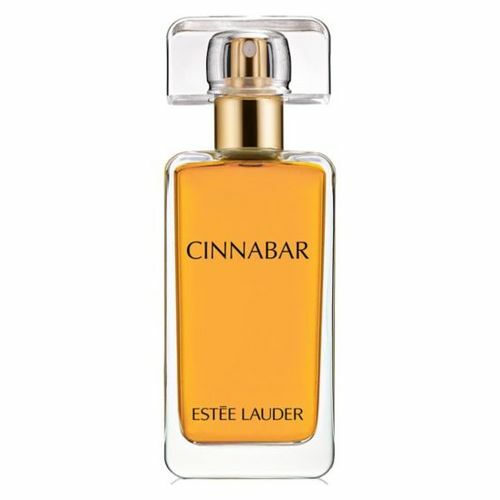 "Cinnabar is a fragrance that fulfills every woman's yearning for the exotic and mysterious," said Mrs. Lauder. "Its rich oriental notes provide a lingering warmth and sensuousness." 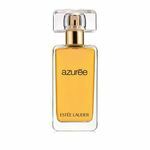 Estee Lauder had always been fascinated with the mystery and opulence of the Orient. In 1978, she decided the time was right for an Eastern-influenced fragrance. 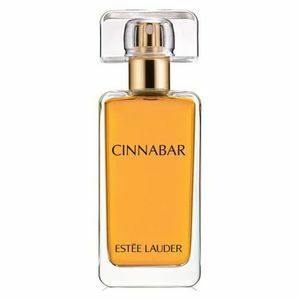 Cinnabar marked the beginning of a worldwide wave of exotic Oriental fragrances. 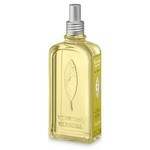 Top Notes: Jasmine, Orange Flower, Tangerine. Middle Notes: Clove, Muguet, Lily. Base Notes: Olibanum, Sandalwood, Patchouli.